Carnival Supplies and Prizes for Less - Free Game Ideas too! Sweet Savings on Kids Carnivals! 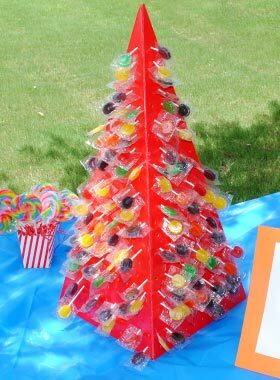 Free Carnival Game Ideas and Activities for This Years Carnival! 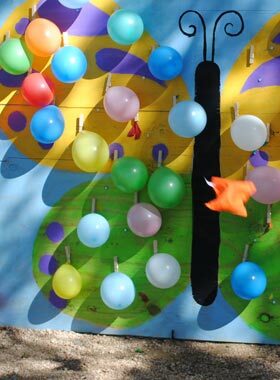 Colorful & Fun Carnival Decorations! 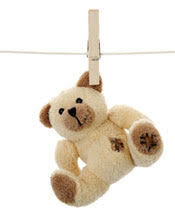 Prizes Kids Love -Prices You Love! Carnival Planning Made Easy - Click Below! 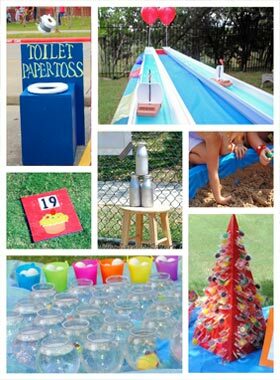 See more than 59 Carnival Game Ideas including Easy, DIY, Homemade, Unique & more! See our Carnival Games to Buy that set up in moments and keep kids busy on snow days! 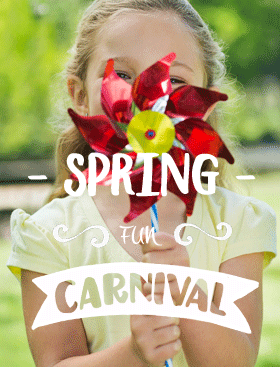 Now is a great time to start planning for your Spring Carnival or Spring Fling - Grab these Game Ideas and get ready for some fresh air! 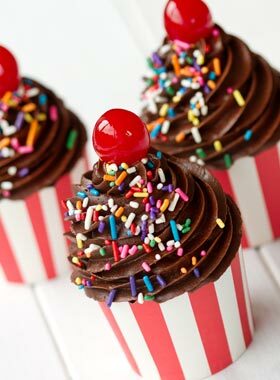 Carnival Party Planning Made EASY! Use the "Carnival Experts" for Your Special Day!